We are now about a week passed the NBA trade deadline, so let us take a look at how our Mavericks are sitting. Within Dallas, not a lot changed, but trades were flying left and right around the league. It did not look like the Mavericks were going to make a move halfway through the day. Not a lot of rumors that included the Mavs were being reported around the league, but about two hours before the 3 PM deadline, Shams Charania of Yahoo! sports reported a three-team trade including Dallas. The Denver Nuggets had been shopping point guard Emmanuel Mudiay all day and finally found themselves a deal. The Nuggets sent Mudiay to the New York Knicks; while the Knicks sent sharp-shooter Doug McDermott to the Mavericks. The Nuggets received Dallas' Devin Harris, and Denver sent a 2018 second-round pick in return. While it seems like a lot of moving parts, the trade was just a small blip in a busy trade deadline day. It is hard to say if anyone really "won" this trade, but if anyone did, it was the Mavericks. While Devin Harris has been a vocal leader both off and on the court, his age and production just did not fit with the direction this lottery-bound team is going. General manager Donnie Nelson also made it pretty apparent after the trade that the veteran guard has a good chance to return to Dallas this summer when he will be entering unrestricted free agency. Dallas, in return, received 26-year-old Doug McDermott and a 2018 pick in this upcoming draft. McDermott brings shooting and a wing presence that the Mavs have been lacking since Dorian Finney-Smith went down with a weird injury early in the year. He is also a restricted free agent this upcoming summer, which means the Mavs will have a good chance to retain him if he plays up to or exceeds expectations for the rest of the year. The draft pick may not be high in the draft (currently projected to be 48th), but it does bring some trade bait. The expectation is that Dallas will attempt to package both of their second round picks in an effort to get themselves into the first round for a second pick. Going forward, the trade probably will not make an immediate impact. However, that is exactly what Dallas wanted to accomplish here. As mentioned before, McDermott is only 26. He is just entering the prime of his career, and his potential has hardly been tapped. For his three-year career, the Creighton product has averaged nearly 7 points and 3 rebounds, while shooting 39% from behind the arc. If his potential is tapped, he will be part of the rebuild that is going on in Dallas right now. If anything, the major area of improvement we should see in Dallas is the three-point shooting. But as mentioned before, this is a trade for the long-term future. One important facet of the business side of the NBA that usually comes with the passing of the trade deadline is the buyout market. Donnie Nelson said the Mavs are prepared to be "very active" in this market. Dallas already waived veteran power forward Josh McRoberts, who only saw a total of 6 minutes of game time while in a Maverick jersey. They also signed rookie point guard Kyle Collinsworth to a non-guaranteed three-year contract. But now they will wait for other players to be bought out to fill their open roster spot. 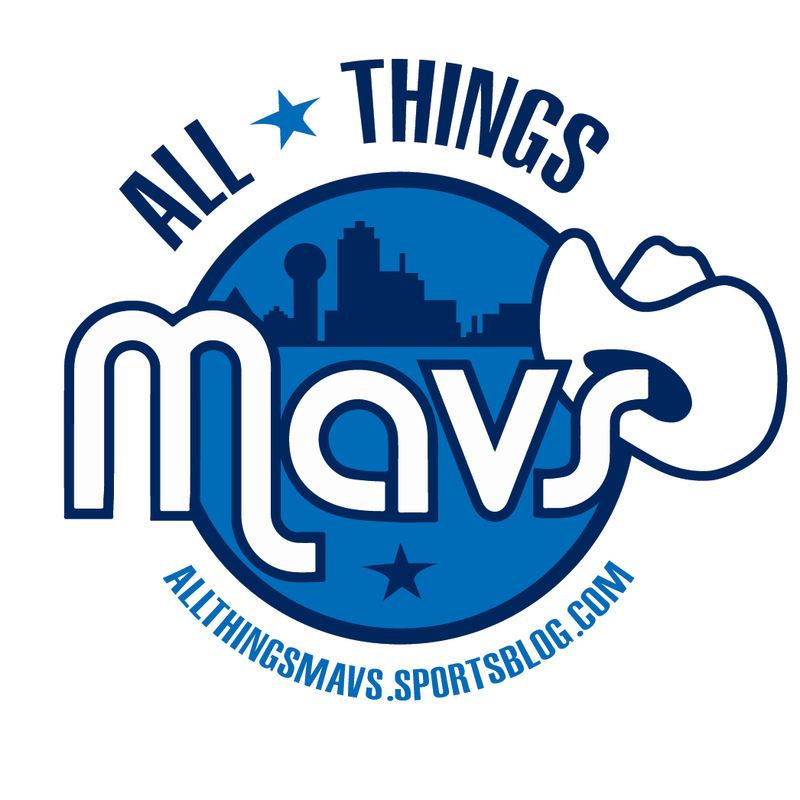 Most of the guys that have been waived are veterans that do not fit what Dallas is looking for, but the Mavericks will remain patient. The Mavs, relatively speaking, had a very solid trade deadline. Nobody expected them to make any major splash, but this was a nice day for the Maverick organization.